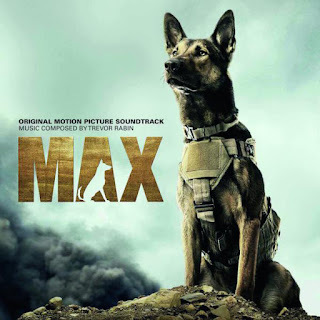 Sony Classical announces release of the soundtrack to Warner Bros. Pictures’ and Metro-Goldwyn-Mayer Pictures’ film MAX. With music composed by one of Hollywood’s most in-demand film composers, Trevor Rabin, the soundtrack will be available digitally on June 23 and on CD on June 30. The film opens in theaters on June 26. MAX, a family action adventure from co-writer/director Boaz Yakin (Remember the Titans, Now You See Me), is a coming-of-age story about a young teen from a family dealing with loss, who finds friendship, comfort and adventure with the heroic military dog of his fallen brother, a United States Marine who served his country on the frontlines of the war in Afghanistan. Sony Music Masterworks comprises Masterworks, Sony Classical, OKeh, Portrait, Masterworks Broadway and Flying Buddha imprints. For email updates and information please visit www.SonyMasterworks.com. 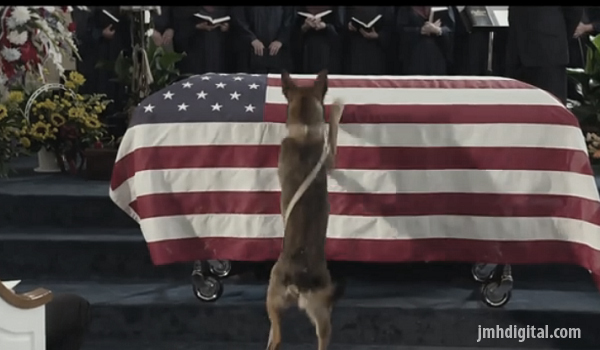 It's about a DOG a good dog... trained dog and a HERO. I am glad to see TREVOR RABIN back on this score, he is as strong as ever and the ability to move us... thank you!